How Far is AVP Royal Castle Phase 2? 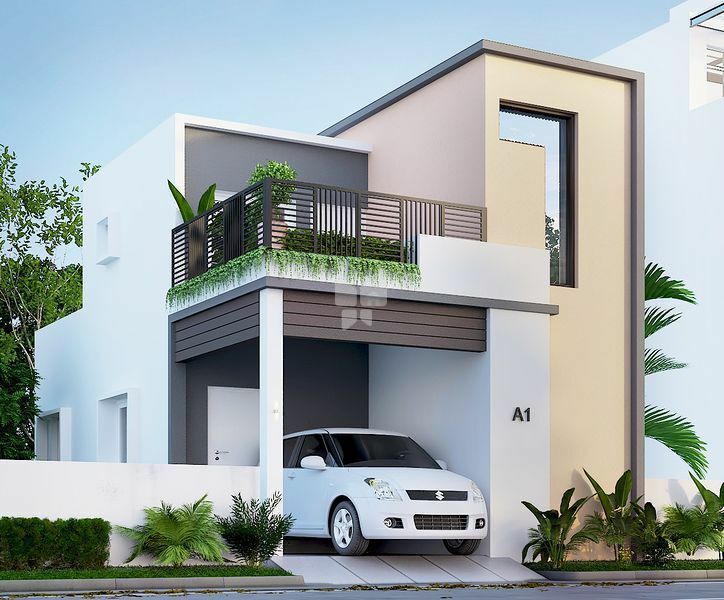 Welcome to ATS Housings and Properties, a leading Land promoter in Chennai. We congratulate you to choosing us for your dream land. We have successfully completed many projects in and around Chennai. Chennai city has grown and expanded embracing what was once known as the outskirts – Urapakkam, Guduvanchery, Maraimalai Nagar, Singaperumal Koil and Oragadam are now becoming the hot hubs of Chennai where Multinational companies investing in crores. ATS Housings and Properties provide genuine, honest and professional service to our customers. The team behind ATS Housings and Properties is young and energetic with 10 years experience in land promotion. In the span of 10 years in the Real Estate Industry we have hundreds of satisfied and happy customers. We assure you that “Our Property Makes You Prosperity”. Be a part of with us. We at ATS Housings and Properties, offer CMDA and DTCP approved plots which have the potential for huge appreciation in the short period of time. The Founder of ATS Housings has vast experience in the Chennai real estate market. In the process he has created an exclusive market for himself. The ATS Team chooses the right locality to promote layouts after studying the market dynamics and the rapid infrastructure development that is currently happening in Chennai. All our plots will have all the basic amenities for living and people can either build their dream houses or use that as a wise investment option. We treat our clients as we treat our best friends. We are with them at every step of the buying and selling transaction and also assist them to clear all their doubts and clarifications. Just get in touch with us. We will assist you acquire more assets.